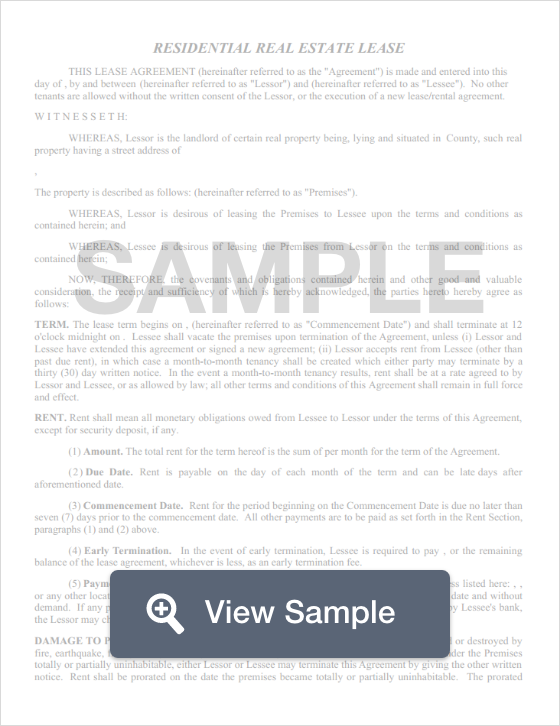 Create a Maryland Lease Agreement with our attorney-drafted template! What Is a Maryland Lease Agreement? A Maryland lease agreement is a legally binding agreement between a landlord and a tenant where the landlord agrees to let the tenant use the property for a certain amount of time provided that they pay a certain amount of rent each month. For a Maryland lease agreement to be legally binding, it must comply with state law and be signed by both the landlord and the tenant(s). The most commonly used Maryland lease agreements include a commercial lease agreement, a standard residential lease agreement, a month-to-month agreement, a lease to own agreement, and a roommate agreement. The date the lease agreement was written. A paragraph titled "Offer to Rent." This paragraph will give the street address, city, state, and zip code of the rental property. In this paragraph, you’ll also list the length of the lease. You’ll include the date the lease begins and the date that the lease ends. A paragraph titled "rent." This paragraph will explain the amount of rent the tenant will pay over the term of the lease, the amount due each month, how the rent may be paid, and to whom payments should be made out. If the tenant moved in and paid for a partial month, the prorated start date and end date should be included, as well as the amount of rent being paid for that period. A paragraph titled "Deposit." This paragraph will list the amount of the security deposit paid by the tenant. If there is a pet deposit, that could be listed here as well (although you’ll still want a section that defines whether pets are allowed and if there are any restrictions on having pets on the premises). A paragraph titled "Utilities." This should explain the utilities and the services associated with the property and who is responsible for paying them. A paragraph titled "Lawn Care." This paragraph explains who is responsible for the lawn. A paragraph titled "Occupants." This paragraph lists the number of people who may reside on the property. A section titled "Notices." This section should list the name and address where both the landlord and the tenant will receive legal notices. The Maryland lease agreement should include a paragraph titled "Agent(s)" that lists the name of any person or persons authorized by the landlord to act on their behalf related to the property. A section for the signatures of both parties as well as the date that the agreement is signed. Both the landlord and the tenant should print their name under their signatures. When the Maryland lease agreement is signed by both parties, each should keep a copy of the executed agreement. What Disclosures Must Be Made in a Maryland Lease Agreement? 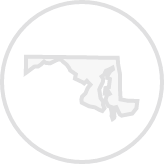 Under Maryland state law, there are several disclosures that must be made. The agent and the landlord must be identified. Any person who has the authority of the landlord to be on the premises must have their identity disclosed to the tenant. 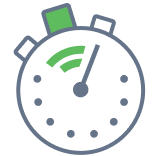 The landlord must provide a move in / move out checklist that must be completed by the tenant within 15 days of the date of occupancy. This helps tenants protect their security deposit. There must be a statement that says the property is in habitable condition and explain the tenant’s responsibility for certain items that must be fixed or paid for (such as heat, electricity, or water). The landlord must provide a receipt for the security deposit. The receipt must also list the tenant’s rights as mentioned in state law. Under federal law, any residential unit built in 1978 or before that is rented must include a lead paint disclosure. A Maryland lease agreement may not request more than two months of rent as a security deposit. The landlord must return the security deposit within 45 days of the end of the lease. If money was used for repairs, the landlord must include a list of itemized deductions. Create a free Maryland Lease Agreement in minutes with our professional document builder.